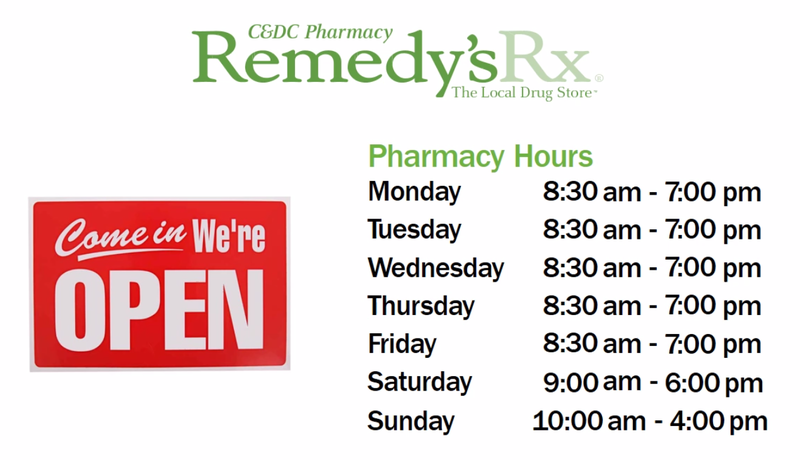 Meet your local pharmacy team and let us help you feel better all over! 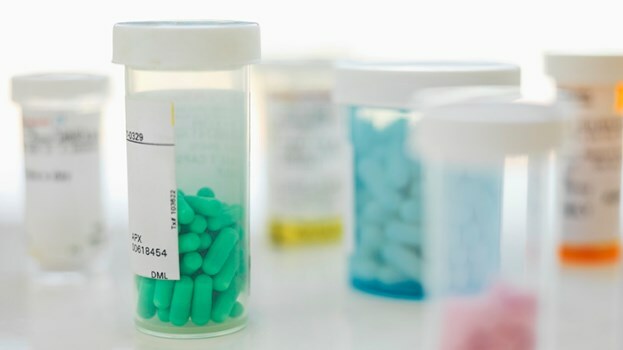 Transferring your prescriptions is easy! …And we’ll do the rest! 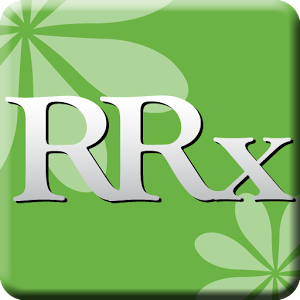 We are here to review and answer questions about your medications. A personalized monitoring program focused on identifying and managing individual food intolerances. Are you feeling bloated, nauseous, tired or itchy? Maybe it’s something you ate. Talk to us to learn more!